New patch cycle: All future content or code-heavy patches will have patch notes released on Thursday or Friday with the patch itself being released on Monday, barring any unforeseen issues. This allows us to (1) collect more feedback, (2) test more extensively, and (3) have sufficient time to resolve things so there aren’t issues over the weekend. 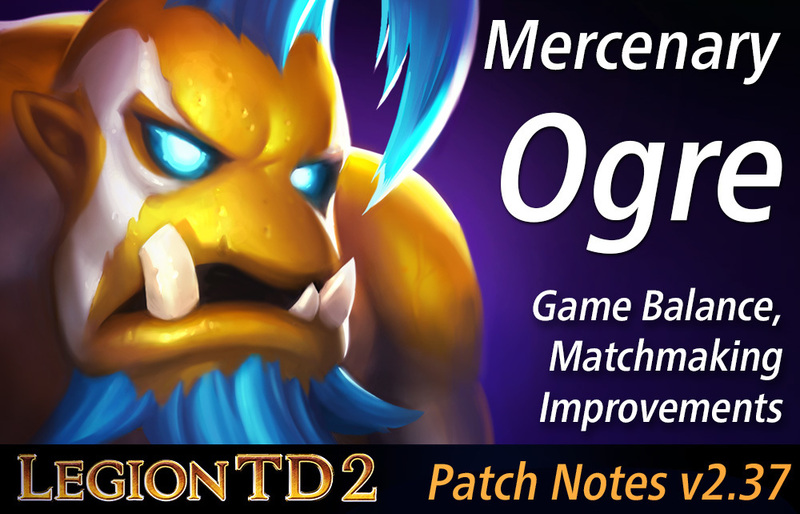 We’ll still release small bug fix and balance hotfix patches on various days of the week, but Monday will be our designated patch day for substantive patches. 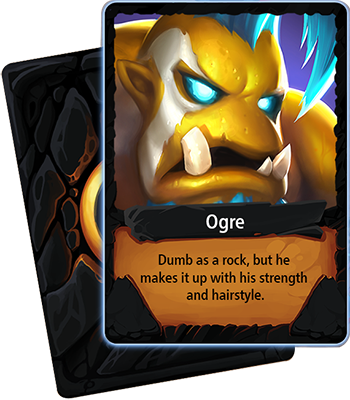 Ogre’s first attack deals 400 bonus damage and stuns for 1.5 seconds. If the attack kills a target, the ability resets. Displayed data is now for Mastermind only, as opposed to Mastermind + legions. Mastermind is a better reflection of a fighter’s power. Legion-specific data for fighters tends to be highly influenced by other units from that legion. For example, a weak fighter looks balanced if it’s part of a strong legion, or vice-versa. We also evaluate legion-specific data, but it is not displayed here. The average usage rate of a fighter is 19%, and the average win rate is 50%. The majority of fighters are 49-51% win rate, and usage rate is often a better indicator of power. <50% win rate tends to mean overrated/overused and >50% win rate tends to mean underrated/underused. In the long run, everything converges to 50%. A 50% win rate fighter picked 10% of the time is likely weaker than a 50% win rate fighter picked 30% of the time because it is the optimal choice in more situations. Weaker synergy with big solo tanks. Stronger synergy with multiple DPS units.